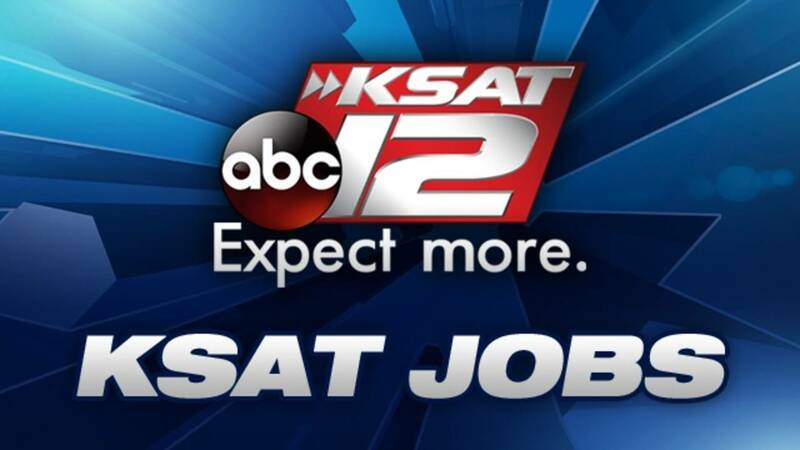 KSAT 12, the Graham Media Group owned - ABC station in San Antonio is currently seeking a qualified, experienced and organized candidate to support the station IT and broadcast facility. Your role as the IT Specialist will be to provide assistance to our IT Supervisor and the KSAT facility including News, Sales, Business, Web, Mobile and TV broadcast. You will insure that all network, client workstations and servers are up to date and properly secured. The IT Specialist will provide administrative support to the IT Supervisor and Chief Engineer in planning & budgeting. You must be willing to work flexible hours as needed and be available on call 24/7. Responsibilities will include assisting in maintaining network infrastructure and all hardware and software support for the KSAT Facility. Additional responsibilities include desktop, server, web, mobile, and television broadcast equipment installations. You will be required to perform special IT projects as determined by the IT Supervisor and Chief Engineer. The IT Specialist will coordinate equipment and supplies to adequately provide for all IT needs, work with other departments to determine their IT requirements and will also be responsible for insuring all facility computers and networks are secure and protected from outside interference. Must possess a basic understanding of Cloud based technologies including but not limited to AWS, Azure, and GCP. Programming in languages such as java, python, and html experience is a plus. Substantial experience in networking and security, All Microsoft Operating Systems, including Server, All Apple Operating Systems, and any other hardware and software that is integral to our day-to-day operations. Must possess the ability to understand instructions and underlying principles of the television broadcast and IT industry to include the installation, operation and maintenance of broadcast related computer and server systems. Must have a fundamental understanding of television broadcast electronics and systems, to include operational procedures and workflows necessary in maintaining commercial video playback servers. Associates degree or equivalent experience and/or a minimum of two years experience in television broadcast and IT is a plus. Must possess a valid driver’s license and the ability to maintain a safe driving record. Great communication, interpersonal, and learning skills. Must be able to lift and carry up to 70lbs.